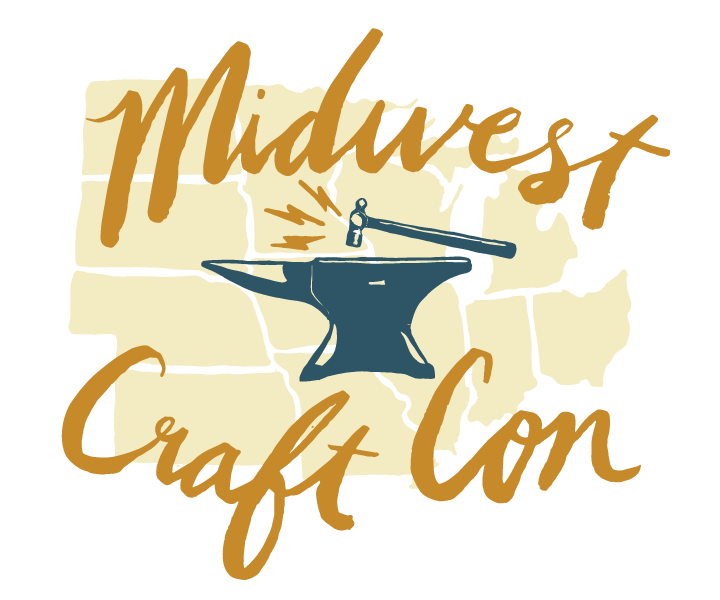 Join me for Midwest Craft Con! I'm so excited to be teaching at Midwest Craft Con this week! I'll be heading back to my home state of Ohio for a whole weekend of businessy goodness. The organizers of Midwest Craft Con are bringing in 20 craft business experts from all over the country to Columbus, Ohio, to talk about legal and financial considerations for creative businesses, share wisdom on publicity and marketing, and discuss life-work balance, goal-setting and community. I'll be teaching two courses on Saturday: Make a Marketing Plan and Craft Your Customer Path. There's a fabulous lineup of instructors who will be filling in the rest of the workshop time over the weekend, so you don't want to miss this! Midwest Craft Con takes place this weekend, February 19-21, 2016. Tickets are only on sale through TODAY – February 16, so click here to get yours now! You can purchase a full weekend pass or just pick one day to come – it's up to you! 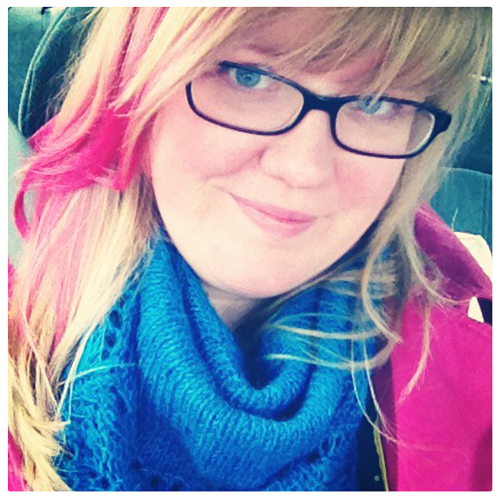 I'm so excited to see @TaraSwiger and so many other fantastic teachers at #MidwestCraftCon! Will I see you in Columbus this weekend? Leave me a comment if you're going to be there, and be sure to say Hi!